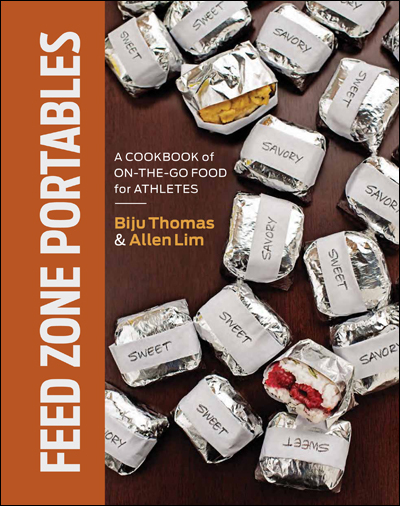 Are you coming out with Feed Zone Portables as a e-book? 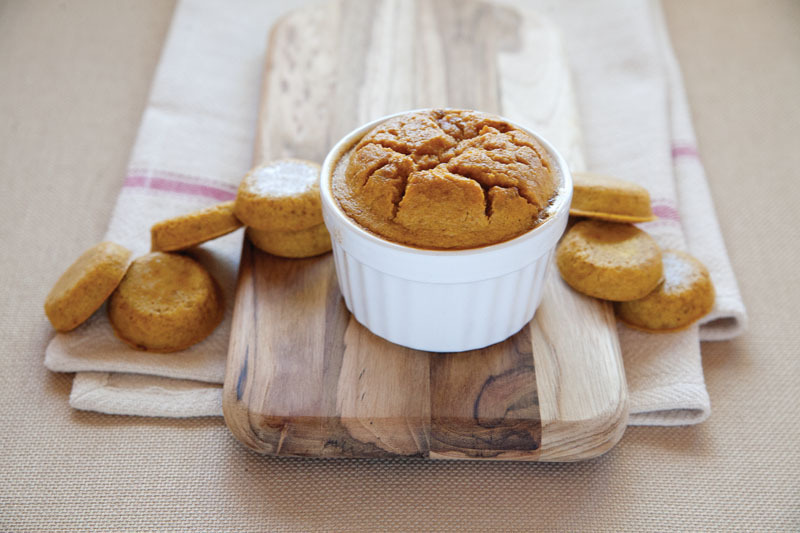 It’s just begun development. 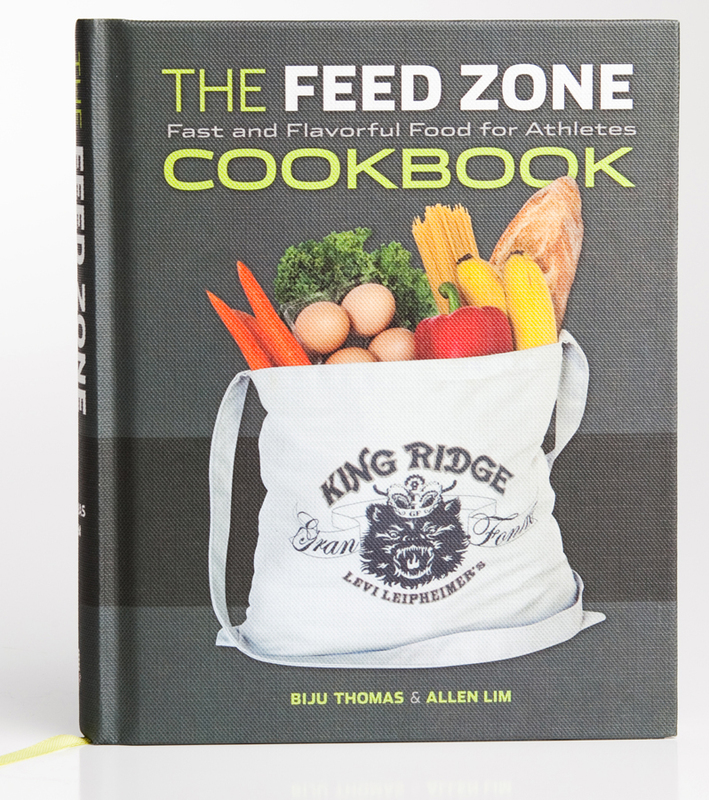 We don’t know the timeline on it, but it took about 4 months to convert The Feed Zone Cookbook to an e-book.